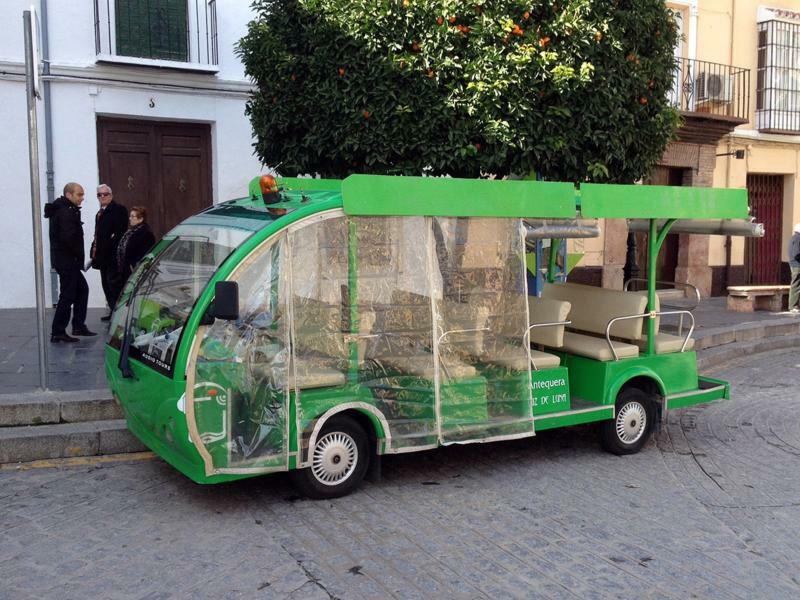 GUIDED VISITS FOR INDIVIDUALS. 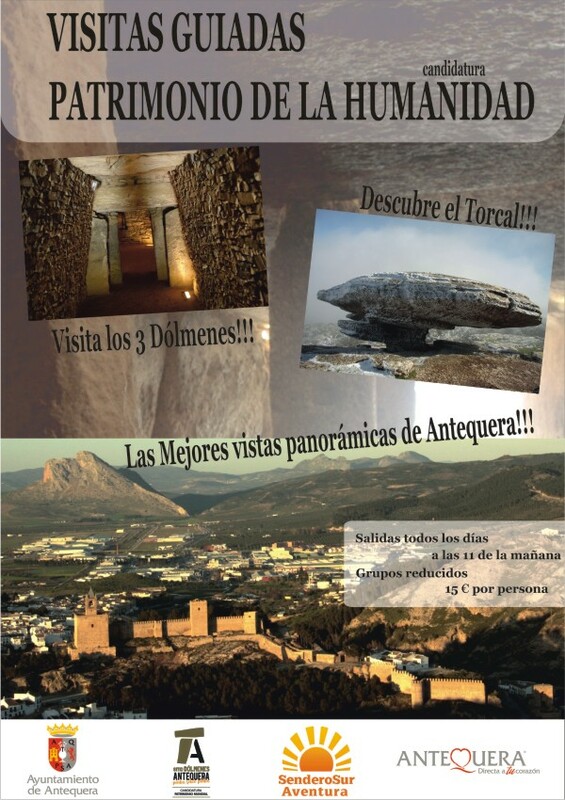 All year, Saturday, Sunday and Bank Holidays except for the season of “Antequera at the Moon Light” (From June to September). 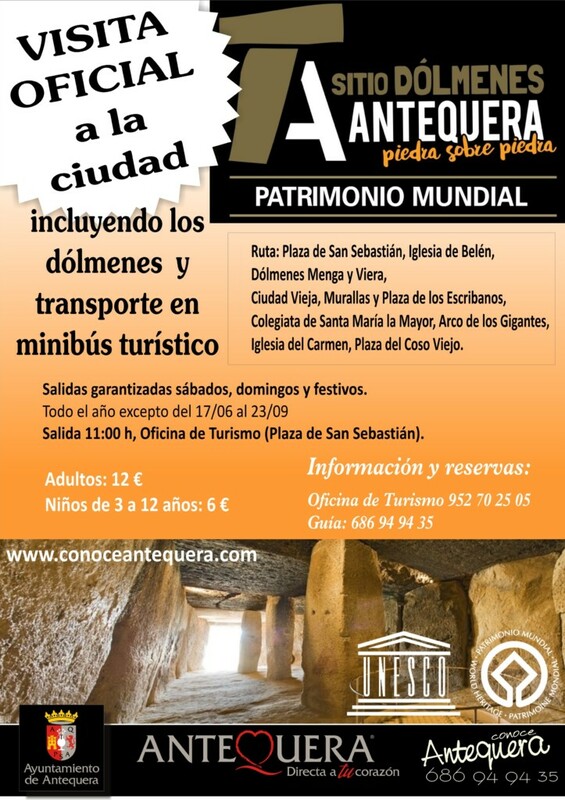 Visits will start at 11:00 am from the Municipal Tourist Office. Price per person: 12 €, Children from 3 to 12, 6€. 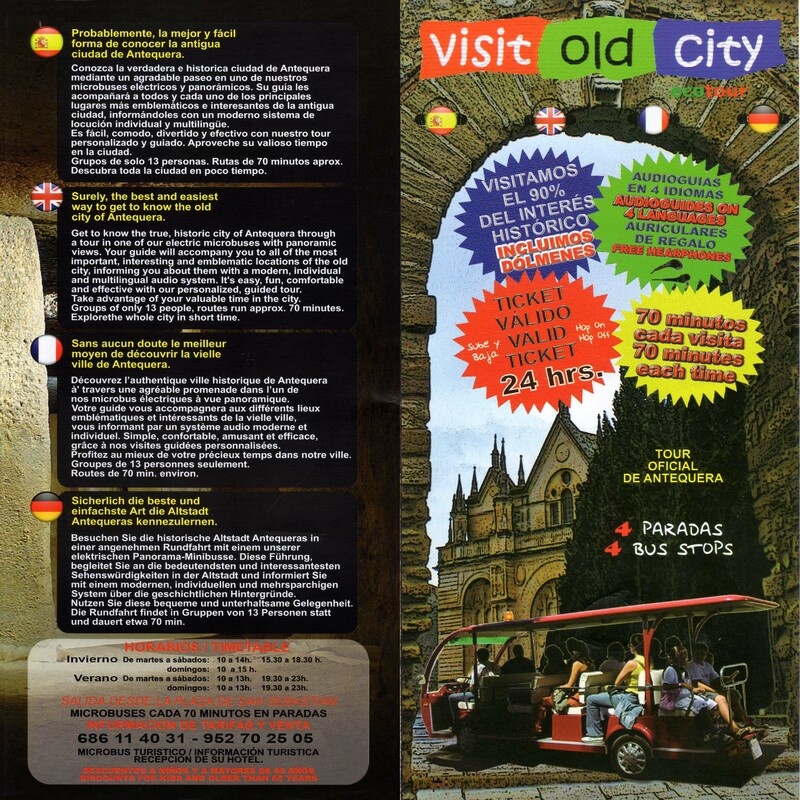 Information and booking: Tourist Office Phone: 952 70 25 05; 686 94 94 35. 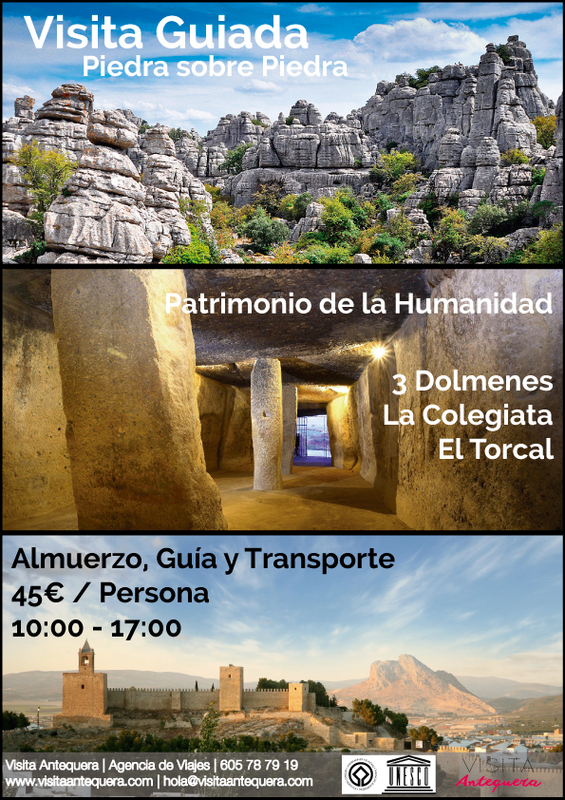 These guided visits are possible in different languages (booking in advance). 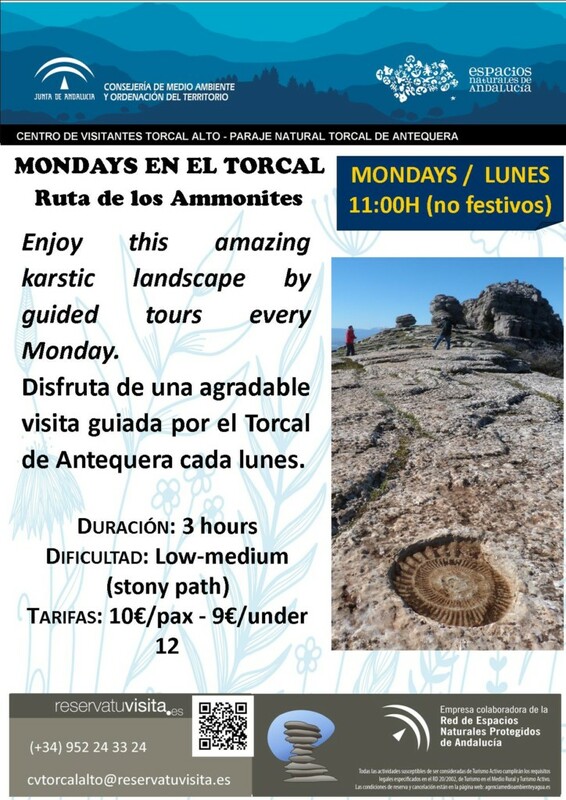 El Torcal is a magical labyrinth of whimsically shaped rocks, home for the Griffon Vulture, Blue Rock Thrush, Rock Bunting and Rock Sparrow. Black-eared Wheatear, Orphean, Subalpine and Melodious Warblers become part of the lanscape in summer. 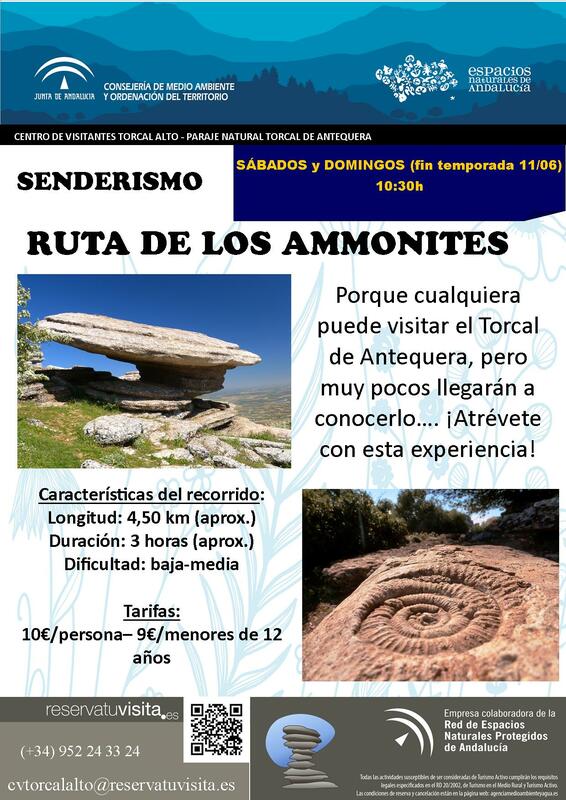 Protection status: Natural Site (Paraje Natural de El Torcal de Antequera), Special Bird Protection Area, UNESCO World Heritage. Group size: max 8 persons.